How should house viewings be conducted? The property viewing is one of the most important parts of securing an offer and selling your home. Getting it wrong could mean losing thousands of pounds, or not finding a buyer at all. A major factor in choosing your estate agent should be finding out who will carry out the viewings. Some sellers may think they are best placed to conduct the viewings, while many cut price agents won’t offer any sort of viewing conducting services through any of their packages and will solely rely on the owner to show potential buyers their property. Although the owner will know and love their home, both they and inexperienced agents make the common error of overselling. This can overwhelm a viewer or make them feel rushed, not giving them the opportunity to properly look round the property. One of our experienced local agents would be best placed to conduct a successful viewing. They will engage with the buyer and guide them round the property making them feel relaxed and comfortable. They will be able to emphasise the things that are most important to the buyer and also highlight features of the property or the area, the buyer may not have first considered. Knowing the area and the prospective buyer they can point out local amenities that will be important to the buyers. Love Your Postcode host block viewings at your property, this is to minimize any inconvenience for you and to create an atmosphere of excitement among the viewers, encouraging them to offer that bit more. Afterwards, one of our agents can then get honest constructive feedback from a potential buyer who may not offer their candid thoughts in front of the owner. Constructive feedback can be vital in dealing with issues that are putting off buyers.  Love Your Postcode provide every viewer of your property with a stunning particular of your property. This is a brochure that presents the best photography of your property, along with all the important details including its EPC rating, star items, room dimensions, description and floor plan. It is important to remember it’s about the quality, and not just quantity of viewers going through your doors. 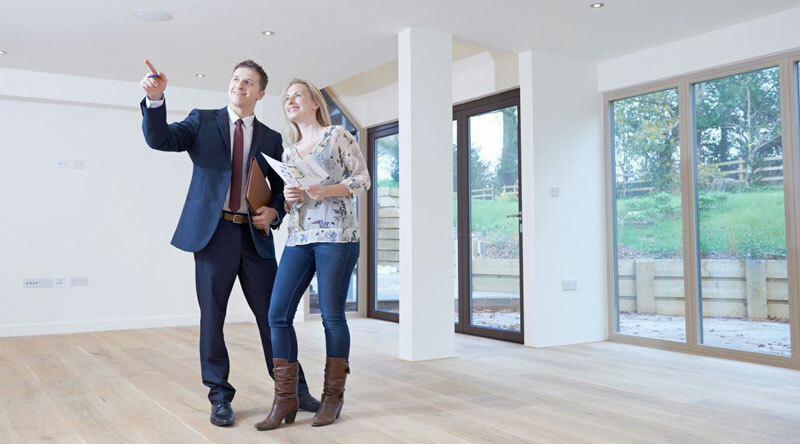 Some agents will put anyone through your doors to save themselves time and figuratively have their fingers crossed that one of these might be a suitable fit for your property. Love Your Postcode properly vet every viewer before they will allow them to view your property. This includes questions like: Are they a cash buyer? Do they have a mortgage in principal? How much of a deposit would they be able to put down? How exactly does this property match their requirements? Are they in a housing chain? Each of these questions make sure that the applicants viewing your house are ‘proceedable’ and serious about buying your property, and without this vetting the viewing could waste the time of everyone involved. Looking to get more for your property this autumn? Book an appointment with one of our local property experts. Still not sure of the post-brexit value of your home? Try our Instant Valuation tool.